There’s something for everyone in downtown Lancaster – places to go and things to do that are quite entertaining. After visiting the many museums, art galleries, shops, and restaurants, these varied entertainment venues will enrich your visit to Lancaster. 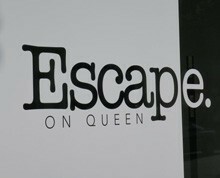 Book one of their interactive escape rooms where a group of players gather to solve a series of problems to get out of a locked room. It’s fun, while building creativity and teamwork. See professional plays yearlong in one of the nation’s most historic and beautiful theatres. 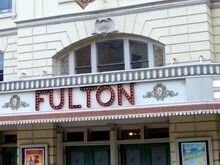 Built in 1852, the Fulton has thrilled audiences with live performances for almost two centuries. The Fulton is regional theatre at its best. There is nothing more special than a night at the Fulton theatre. The Lancaster Barnstormers is a professional baseball team, members of the Freedom Division of the Atlantic League of Professional Baseball. 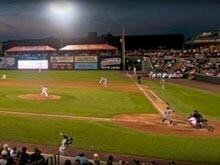 Beautiful Clipper Stadium is the home of the Barnstormers. Attending a home game at Clipper Stadium is a fun and memorable experience for young and old. 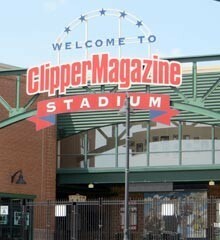 Check out the website for the many activities offered at Clipper Stadium during the off-season. The Lancaster Symphony Orchestra presents six Classic Series Concerts, a Sounds of the Seasons Holiday Concert, and two New Year’s Eve Celebration Concerts. 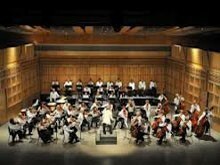 In addition to the professional musicians, the concerts feature international guest artists and conductors. The Concerts are performed at different venues throughout Lancaster. 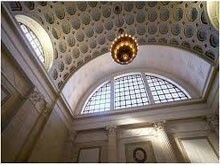 Formerly known as the Lancaster Opera Company, OperaLancaster provides theatre, music, dance, and visual art. Most of the performers are volunteers, many from as far away as New York and Washington, DC. As part of the Main Stage Series, fully staged productions of opera and musical theatre are offered, in addition to the Summer Lemonade Concert Series. 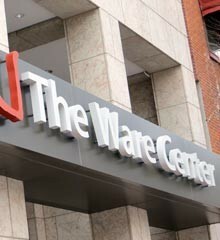 perform main stage shows in concert style as well as compelling cabaret at the Ware Center in downtown Lancaster. This is the place for live original music by national touring artists. 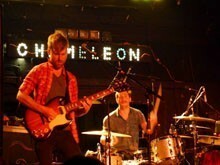 The Chameleon features “the most promising up-and-coming bands” according to MTV Prism. 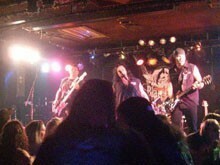 The club produces over 200 shows a year. 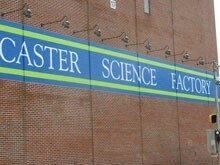 The science factory is a fun place for children of all ages to explore the physical sciences, engineering, technology, and mathematics through interactive exhibits. It encourages curiosity and creativity, while building confidence and a love for learning. This grand building near Central Market is used for professional and pre-professional performing arts events and instruction. Throughout the year there are concerts, chorale performances, and community events. First Friday events are frequently scheduled. The Village is a Lancaster institution, and the area’s largest nightclub – offering the best DJ dance parties and the best live music. They have hosted many of the music industry’s most famous artists. This exciting visual and performing arts center is located in the heart of Lancaster’s art and historic district. There’s always something to see, whether it be classical music, dance, opera, jazz, theatrical cabaret, popular music, or art exhibitions. It all happens in a modern, architecturally important facility with stadium seating.